The biogasfilters of Parker Twin Filter capture and retain over 90% of the contaminants; this increases the equipment lifetime and the productivity and decreases the operational running and maintenance costs. Next to the fuel gas application, Biogas can be conditioned to “Green Gas”, which can be blended into main stream natural gas. Therefore the biogas has to meet very high standards. The separation of liquid particles is performed by coalescers. 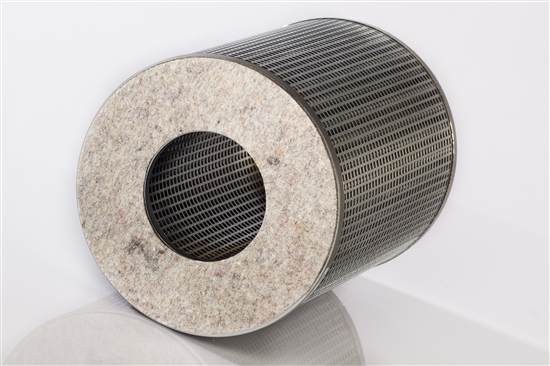 The particle arresting is done by HEPA filter cartridges. Technical specifications are customer specific.